What is a Reverse Mortgage – How Does a Reverse Mortgage Work? It’s called a reverse mortgage because, instead of you making payments to the lender, the lender makes payments to you! With your traditional mortgage, monthly payments are made by you to the lender. A reverse mortgage has the lender paying you. It is a special type of loan that allows the qualifying homeowner to borrow against the equity that is in their home. These monies will not have to be paid back for so long as you live in the home. The loan can be paid back when you sell the house, pass away or move to another permanent residence. Who Qualify for a Reverse Mortgage? You must be at least 62 years of age. You need to have paid off most, or all, of your traditional mortgage. Generally, if you still owe money on your traditional mortgage, you will be required to use part of the money from the reverse mortgage to pay it off. Since there are limits on how much you are able to borrow, you may not qualify if you still owe a considerable amount on your traditional mortgage. Most reverse mortgages are insured by the FHA, through its HECM, or Home Equity Conversion Mortgage. 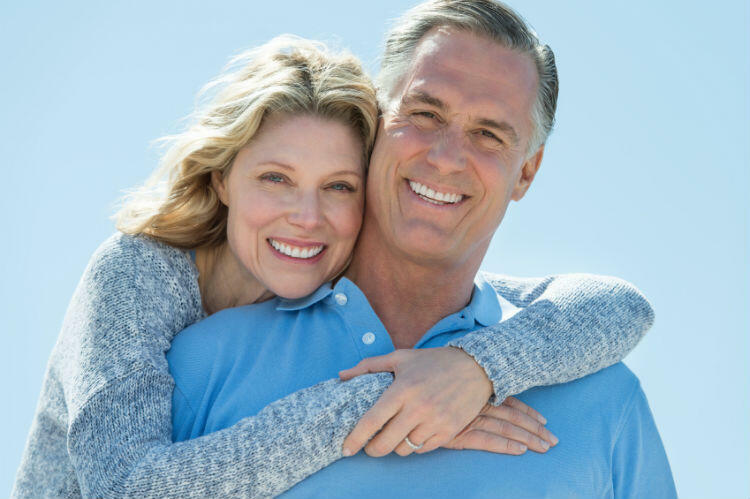 Through this program, you are required to meet with a reverse mortgage specialist to find out how a reverse mortgage works and to discuss how much it will cost and what your options are. Sean Z knows the specifics of all reverse mortgages and will go over all the details of your options to make sure you get the reverse mortgage that works best for your situation. How Will I Get My Money From an HECM? The amount you will be approved for with an HECM depends largely on the amount of equity you have in your home. Basically what that means is they will look at the value of the property versus what you owe on your existing mortgage. The more equity you have, the more money they will be willing to loan you. To receive your funds, the HECM gives you a number of payments to choose from. a third option is a line of credit that allows you to draw funds from the loan as you need them for as much or little as you choose until it has been used up. What you plan on using the proceeds for weighs heavily on how to you decide to be paid. Sean Z can help you go over the options to figure out which one will be most beneficial for your goals. It is important to consider the positive and negative aspects to a reverse mortgage before making a decision. While this is a perfect plan for many St. Louis residents, it may not benefit every candidate. The funds you receive from your reverse mortgage should not have to be claimed as income on your tax return, and should have no bearing on any federal benefits you may receive such as Medicare or Social Security. Consult your tax adviser about this. When you tap into your homes equity with a reverse mortgage, you are not signing away ownership. You still retain the title to the house. Unlike a home equity loan, there are no monthly payments with a reverse mortgage. The terms of the loan are that it will be paid in full when you pass away or sell the home. Interest is being charged to you from the lender. This means that the amount you owe is actually growing monthly. Since you are not paying that interest through monthly mortgage payments, you will not be able to claim it on your taxes like you can with interest paid on a typical home mortgage until the entire debt has been cleared. Most reverse mortgages are at a variable rate, not a fixed rate. That means the interest charged on your loan will change as the financial climate does. Depending on how much you borrowed versus the equity of your home, you could end up owing more to the lender than what your home is worth. Ask your Sean Z mortgage expert for more details about which loan will work best for your circumstances. We are committed to making sure that you are able to receive the funding you need, whether for a home in mint condition or one that needs extensive renovations. Call us today at (314) 361-9979 or fill out our online contact form. A reverse mortgage is a financial product that allows a homeowner to convert home equity into cash. A reverse mortgage is an option available to homeowners who are at least 62 years old. A reverse mortgage offers them a good way to finance their retirement. They can use this money to cover healthcare expenses, pay for home improvement, or pay off an existing mortgage. A reverse mortgage provides a line of credit or fixed monthly payments without the need to repay a loan each month. However, before choosing this option, it is important to understand the pros and cons. What can a reverse mortgage do for you? In a traditional mortgage, you borrow money from a lender and repay it in monthly payments while you gradually build up equity in your home. On the other hand, in a reverse mortgage, a lender pays you a monthly sum and gradually purchases the equity in your home. You retain the title to the property and it acts as a security for the loan. The loan is repaid when the owner passes away, sells the home, or the home is no longer the primary residence. You choose how you receive the cash, for example, a regular monthly installment, a single lump sum, a line of credit, or a combination of any of these methods. Irrespective of how you receive the cash, you do not make payments as long as you live in the home as your principal residence. There is no minimum income to qualify. According to the Federal Trade Commission, if you receive more cash than what your home is actually worth, you will not owe anything more than the value of your home. You remain the owner of the home. 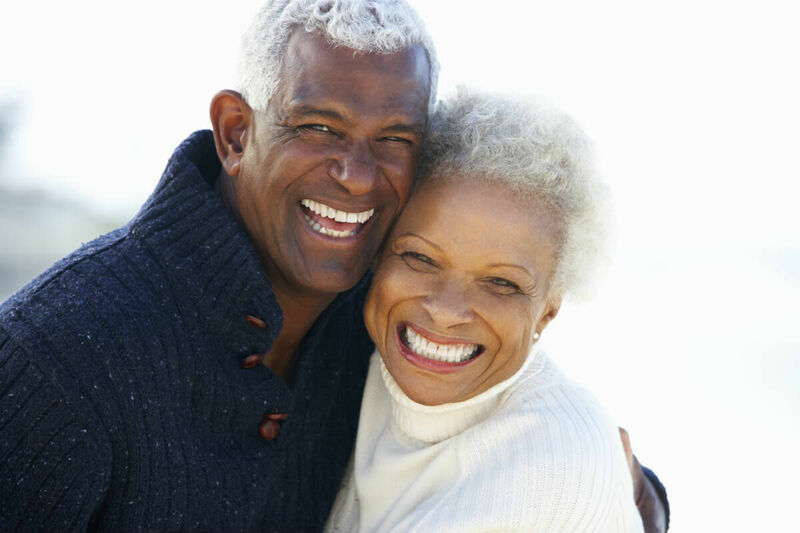 Cash advances have no affect on Medicare or social security benefits. After lender fees are paid and the home is sold, the owner receives any equity left in the home. You need to be 62 years or older more to qualify. You must go through compulsory mortgage counseling and you will have to pay for it. Closing costs and loan origination fees can be quite high. You may have to pay monthly servicing fees for the term of the loan. Reverse mortgages are usually variable interest rate loans. The debt increases with time as interest is added to the balance. There are limits on the amount you can borrow during the first year. There are limits on the mortgage you can qualify for. If you fail to pay homeowner’s insurance, taxes, or any other expenses, the loan can become due. With a reverse mortgage, you lose the equity in your home and you are left with fewer assets. The decision on whether you should apply for a reverse mortgage should be made after considering the pros and cons carefully. The Sean Z Mortgage team can help you weigh all the factors before committing to a reverse mortgage. If the terms of a reverse mortgage does not fit with your needs, Sean Zalmanoff can help you with other options. Call Sean Z Mortgage at (314) 361-9979. 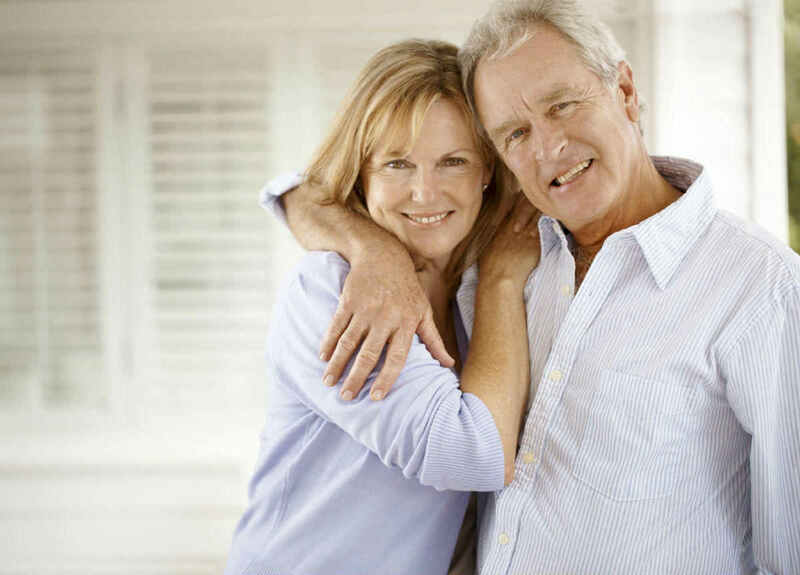 What mortgage options are available in addition to a reverse mortgage? Homeowners who are at least 62 years of age can convert home equity into cash through a reverse mortgage. This allows homeowners to use the equity from their home to obtain a credit line or a fixed monthly payout. Repayment starts once the person moves out, sells the home, is delinquent in paying insurance or taxes, or passes away. Repayment is also deferred unless the house is in bad condition. The house is sold and excess funds after repayment go to the homeowner or the heirs. Are there options in addition to a reverse mortgage to help generate income for older homeowners? The following are alternatives homeowners can use instead of a reverse mortgage. An existing mortgage can be refinanced to reduce the monthly payment and interest rate. Refinancing may also help in building equity for the home quickly and allows the homeowner to retain the house as an asset. Homeowners can borrow money using the equity on their home through a home equity loan or a second mortgage. The interest is normally tax-deductible for loans of up to $100,000. Since these are fixed-rate loans, the interest may be higher compared to other types of loans. Refinancing allows homeowners to retain the house as an asset. A home equity line of credit allows homeowners to borrow an amount to the approved credit limit. Payments are limited to the amount withdrawn by the homeowner. HELOCs can be adjusted and monthly payments are determined by fluctuating interest rates. Interest is normally tax-deductible for loans of up to $100,000. The home continues to be an asset to the homeowner. The house can be sold so the homeowner can access the equity it created. This is a good option for people who find their existing home to be too big or costly to maintain. The proceeds can be used for purchasing a smaller house and the extra money can be invested or placed in the bank. Homeowners can sell the house to their children and the proceeds can be used to rent it back from the children. The children also benefit as they receive rental income. A private reverse mortgage can also be used so fees and interest rates stay in the family. The children make the payments for the house and they can recover their investment when they sell the house. However, this situation has some effects on tax and estate planning, and you would require the help of a tax specialist or lawyer. Homeowners who are short of cash can use a reverse mortgage to generate income. It may be a good choice for people who have a good amount of home equity, but do not earn enough for their retirement. Call Sean Z Mortgage at (314) 361-9979 to speak with a mortgage specialist. Is It Time You Reversed Your Mortgage? A reverse mortgage can be a viable option for seniors who would like to supplement their social security income. Is a reverse mortgage right for your circumstances? Reputable lenders, like Sean Z Mortgage, will make sure that you understand the benefits and risks of a reverse mortgage, and help you decide if it is right for your situation, before you sign on for one. As a responsible home owner, you have been making timely mortgage payments on your house for years, possibly decades. This has allowed you to build up equity in your home. Equity simply means that you now have value in the property above what is owed on it. A reverse mortgage allows you to tap into that equity to finance other things. At first glance that seems like a home equity loan, and in some ways it is similar. The major difference though, is that as a senior, you are receiving monthly payments on that equity instead of making them for the loan. With a reverse mortgage, the borrower has the option of receiving one large lump sum of cash, monthly payments for so long as the borrower is living at the address, a line of credit or any combination of the three. Many seniors like to do a small lump sum cash advance to finance a big expense and then take the rest as monthly payments to supplement their income. Any homeowner must be at least 62 years old to qualify for a reverse mortgage. In most cases, credit scores are not taken into consideration. What does make a difference is the amount of equity in the home and its condition. The borrower’s age and the equity in the property impact the amount that can be borrowed. The loan must first be used to pay off the balance of any mortgage or lien on the property. What is left after that is the available cash. Both Fannie Mae and the U.S. Department of Housing and Urban Development offer special reverse mortgage backing to seniors. Typically, how the money obtained by the homeowner with a reverse mortgage is spent is at their discretion. Many will use it to help cover unexpected medical bills and treatments, while others may use it to finance a special vacation or other large purpose. The vast majority of seniors though are using the monthly payment option and using the funds as a second source of income to help pay monthly expenses. When Do I Have to Start Paying the Loan Back? A reverse mortgage is paid back when the home is sold. Until that time, you still retain ownership and hold the deed. Talk with a lending expert like Sean Z Mortgage to help you decide if a reverse mortgage will work in your circumstances. This is a great way for a senior citizen to be rewarded for all the years spent keeping up with their home and the mortgage payments. Call Sean Z Mortgage at (314) 361-9979 for more information.